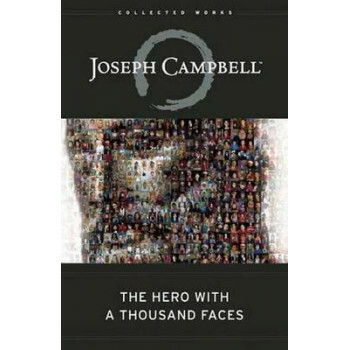 Joseph Campbell's classic cross-cultural study of the hero's journey has inspired millions and opened up new areas of research and exploration. Originally published in 1949, the book hit the "New York Times" best-seller list in 1988 when it became the subject of "The Power of Myth", a PBS television special. The first popular work to combine the spiritual and psychological insights of modern psychoanalysis with the archetypes of world mythology, the book creates a roadmap for navigating the frustrating path of contemporary life. Examining heroic myths in the light of modern psychology, it considers not only the patterns and stages of mythology but also its relevance to our lives today - and to the life of any person seeking a fully realized existence. Myth, according to Campbell, is the projection of a culture's dreams onto a large screen; Campbell's book, like "Star Wars", the film it helped inspire, is an exploration of the big-picture moments from the stage that is our world. It is a must-have resource for both experienced students of mythology and the explorer just beginning to approach myth as a source of knowledge.